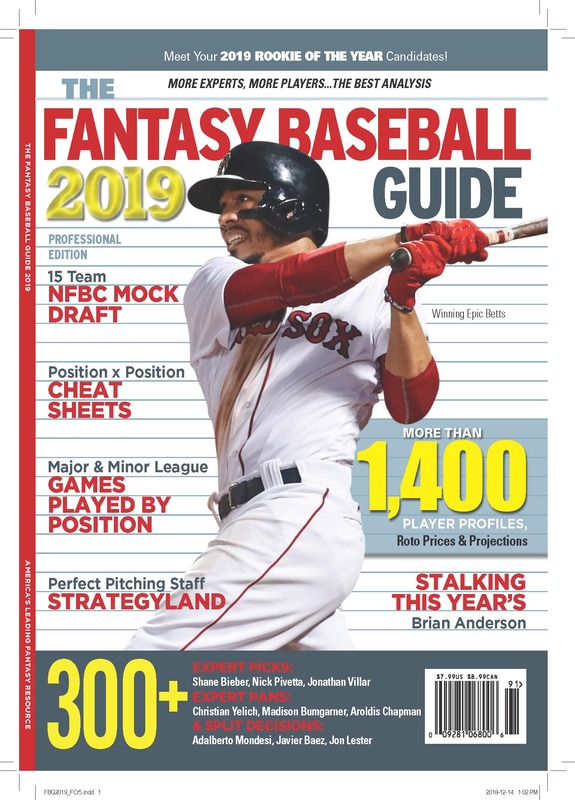 Tony, a former Fantasy Baseball Guide contributor, has been writing for Fangraphs the past couple of months about how baseball organizations work. All good stuff, and this story is clear as a bell about the role of an Area Scout. While touching on the Phillies and Ben Wetzler and their contretemps, the piece’s value is as a very human and touching description of the process of young players deciding to enter the draft or go to college. The details are fascinating and revealing. ASK ROTOMAN: Mr. Consistent Choo vs. Wildman Gomez?